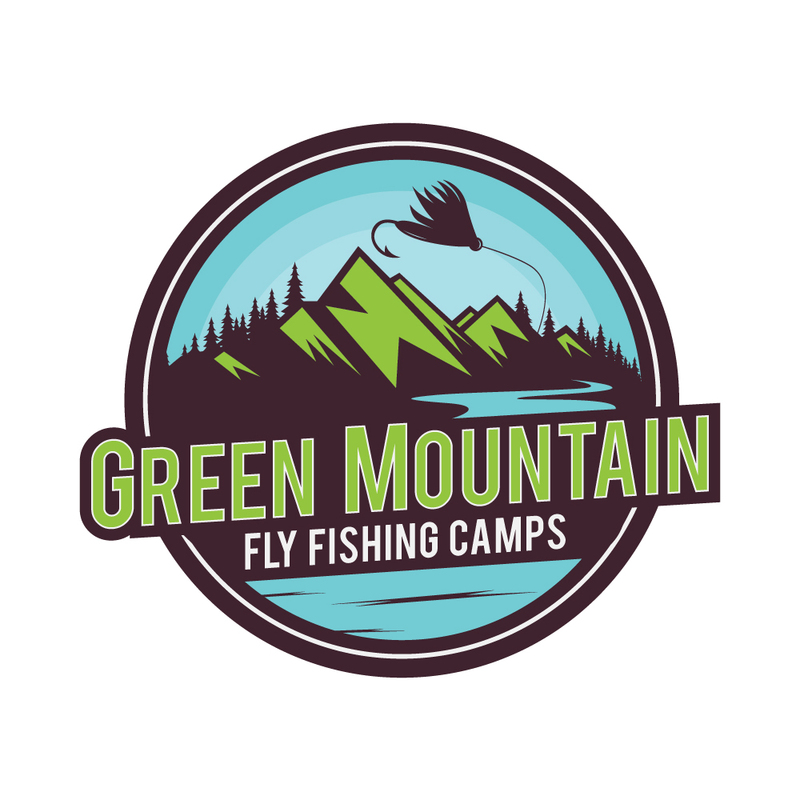 In 2004 a friend and I opened the the Green Mountain Troutfitters fly fishing retail store in Jeffersonville Vermont. For 12 years we sold tackle, flies, and outerwear in that location. 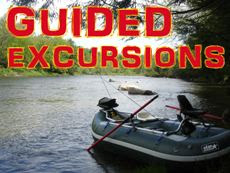 In 2007 I started guiding fly fishing trips through the shop and 11 years later I am still guiding every chance I get. In late 2016, after much deliberation, we decided it was time for a change and to leave the retail business behind. 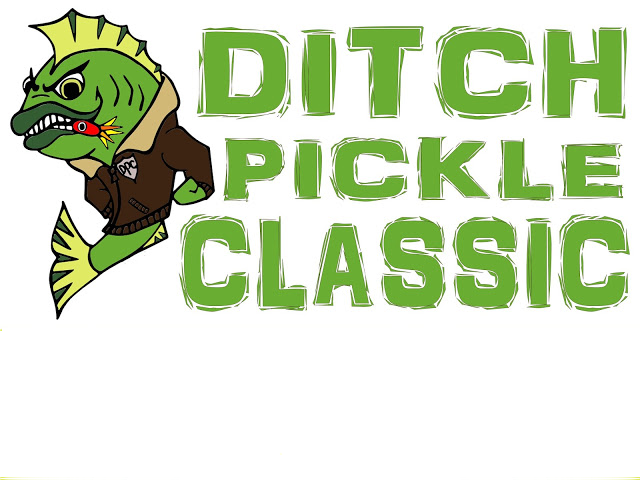 After 12 years of speaking with anglers in the shop and 20+ years of fly fishing north central Vermont, I have learned a thing or two about fishing in this neck of the woods. It brings me great enjoyment to share this knowledge of the great state of Vermont with others who appreciate the simple things that nature and the outdoors have to offer. 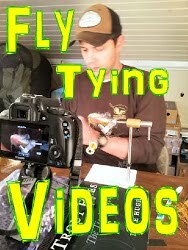 I really do love my job and wether you are a seasoned angler or have never held a fly rod before rest assured it is always my goal to make sure your expectations are met on our trip together. Beginners are a specialty of mine as are parent/child trips, but make no mistake we have quite a few guides available so if you are looking to book a larger group, we are not just a one man show. All of our guides are screened by me and I make sure they have the experience and patience I expect from myself. Nowadays with the shop closed I am able to focus more on my family, guiding and other fly fishing related endeavors such as our kids sleep away fly fishing camps gmffc.com and our non profit fly fishing tourney on Lake Champlain fishthepickle.com which raises money for waterway habitat improvement. 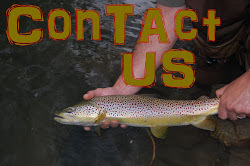 If you are from the area or visiting Vermont and would like to wet a line but are not sure where to go or how to do it, please reach out and contact us at gmtvermont@gmail.com or call 802-730-4298 and we would be happy to assist you in getting started. The Green Mountain Troutfitters has been guiding the Stowe/Smugglers Notch region of Northern Vermont for over a decade. 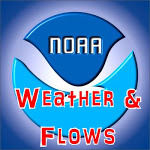 Our local water consists of the Lamoille and Winooski rivers and their tributaries. Brook, brown and rainbow trout can be found in both of these drainages. Let us show you some of the great water that Vermont has to offer. Whether you are a seasoned angler or have never held a fly rod before, rest assured our guides can accommodate your needs. 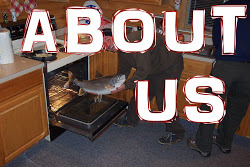 With 7000 miles of river within our borders, Vermont fishing can provide something for everyone.